The Google Mobile Ad blog announced that now when you click on the border area of a Google mobile ad, Google will require you to click again to click through to the ad. 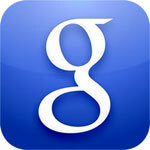 Google says this is to prevent accidental clicks on mobile devices. Specifically, you must click on the "outer edge of the ad unit" to be required to then click again to click through the the ad. What happens is the ad changes to add a button that says "visit site." So the ad changes but it is not considered clicked until you click again. 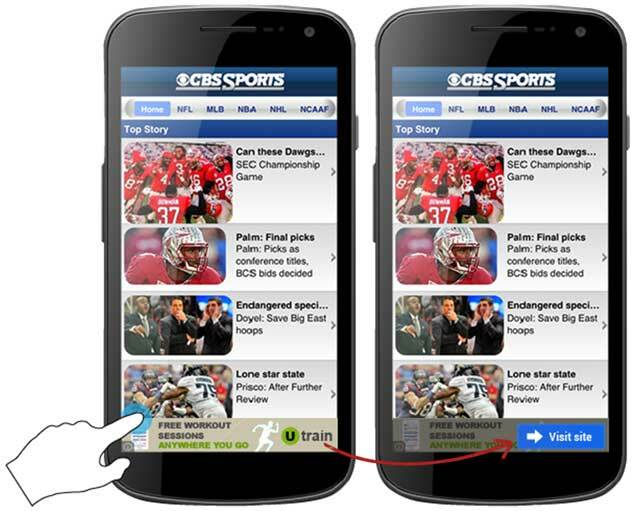 Above is a picture of what the ad may look like before and after the first click. This is only the beginning. As devices continue to converge there will be new challenges in the fight against what many have called the 'fat finger' problem. But implementing confirmed clicks is an important step that we think will benefit users, advertisers, publishers, and the mobile ecosystem overall, and we’ll continue to look for ways to improve mobile ads for everyone.